The Winter Haven Police Department employs 91 Police Officers and 31 civilian support personnel. To maintain the highest level of efficiency, we incorporate state of the art equipment with on-going innovative in-house training programs. 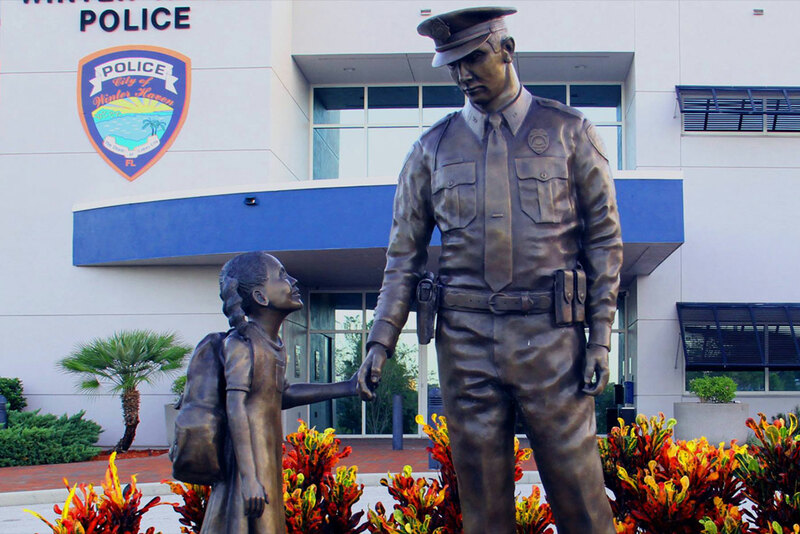 If you feel you are a candidate that can support our Mission, Purpose and Core Values and Beliefs, a law enforcement career with the Winter Haven Police Department offers a challenging and exciting opportunity. We have a very active Reserve Unit as well. Candidates for Police Officer are chosen from a competitive field of applicants based on test scores, assessments and a rigorous background investigation. The City of Winter Haven is an Equal Opportunity Employer. A career at the Winter Haven Police Department garners a vast array of benefits. Do you think you have what it takes to be a member of the Winter Haven Police Department? To view all job openings, please visit the City of Winter Haven job opportunities page. The application for police officer can be downloaded and must be turned in at the City of Winter Haven Human Resources Division, located at 551 3rd St NW. Contact Personnel Selection Coordinator Diane Smith at (863) 291-5858, ext. 2243 or send her an email for more information.